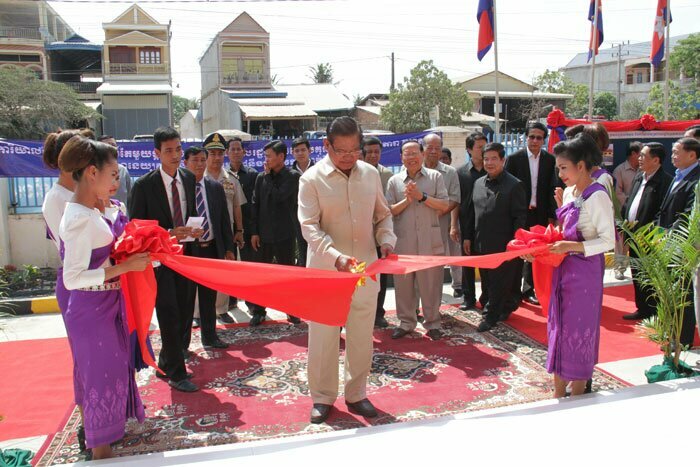 On March 28, 2017, the inauguration of six newly and country-wide established One Window Service Offices and District Ombudsmen offices took place in Oudong District, Kampong Speu Province. The event was chaired by Samdech Krolahom Sar Kheng, Deputy Prime Minister, Minister of Interior, and Head of NCDD, and attended by approximately 2,000 participants including senior officials, civil servants, citizens and students. 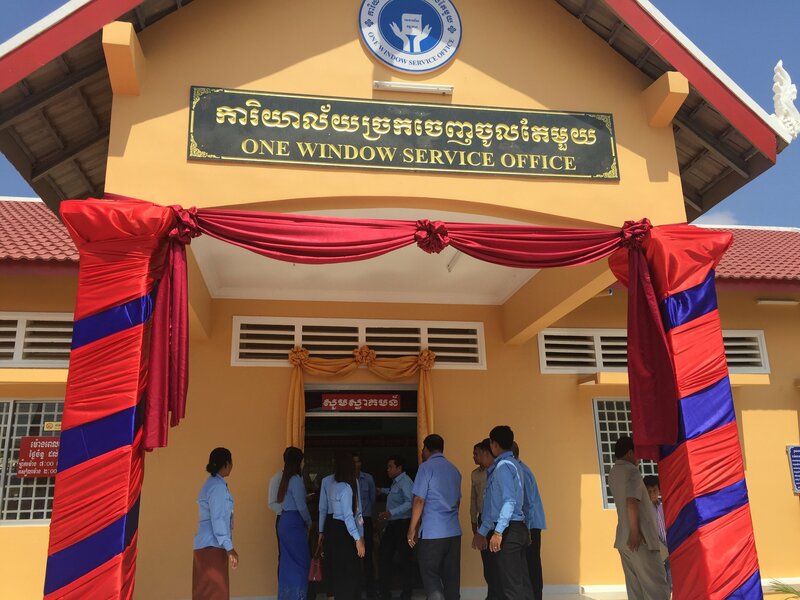 The One Window Service Office (OWSO) was initiated and introduced by the Royal Government of Cambodia (RGC) in the Municipalities of Battambang and Siem Reap as a pilot between 2004 and 2007. OWSO is the office which brings services closer to citizens – one of the objectives of the Sub-National Democratic Development reform. 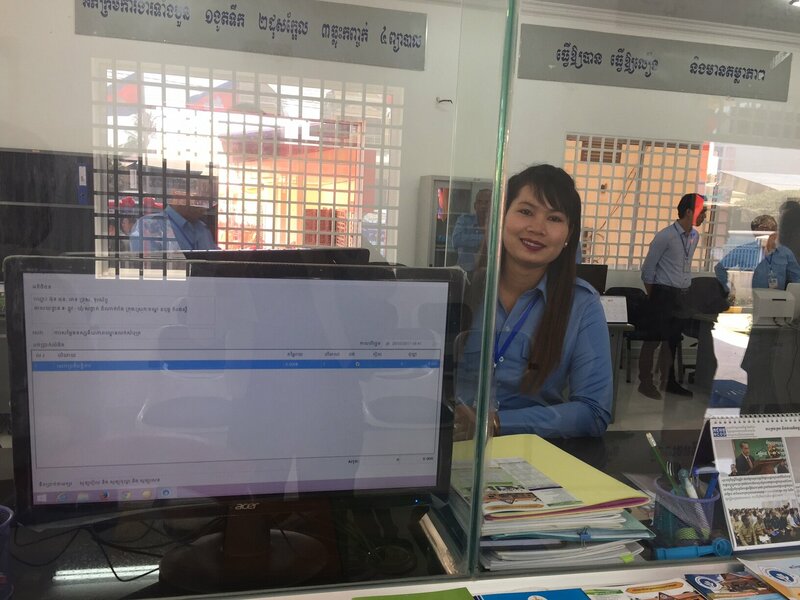 Combined in one office, several administrative services from different line ministries are provided to citizens and small businesses in a speedy and transparent way. Each OWSO is observed by an Ombudsperson who receives and investigates complaints from citizens if the service delivery does not run smoothly. Between 2009 and 2014, One Window Service Offices were expanded to 24 Municipalities, 8 Khans and 2 Districts. 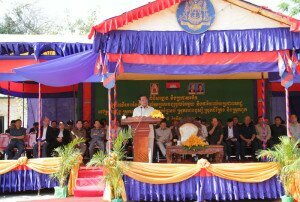 By now, the RGC – through Ministry of Interior – has established 46 OWSOs throughout Cambodia. Another six new One Window Service Offices have been technically established at the district level and will be opened soon. With this approach, the RGC brings services closer to citizens who live in rural and remote areas. The former EU SPACE II project implemented by GIZ supported the RGC in developing legal framework documents which are required to open and operate OWSOs as well as the Ombudsman office at the district level. Moreover, the project and the RGC jointly worked on the publication of banners and leaflets which transparently display the fees that have to be paid for services delivered in One-Window-Service Offices. The successor program of EU SPACE, the “Decentralisation and Administration Reform Program” continues to jointly work with the Ministry of Interior on regulations and guidelines which are important to run OWSOs but also One Window Service Mechanisms at district level. 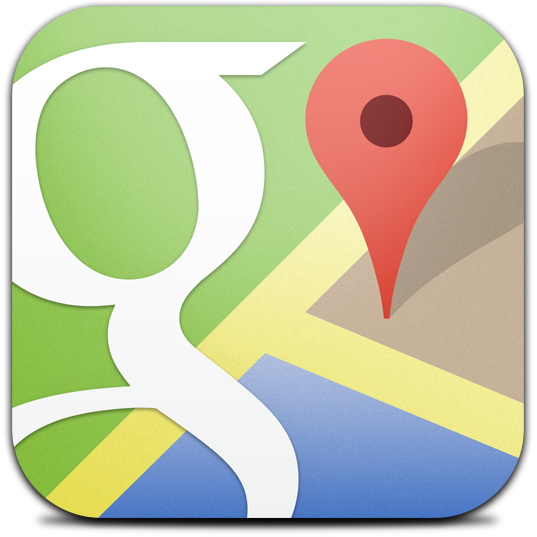 The latter refers to service provision which is incorporated into the district administration. Within the next months, the Ministry of Interior and DAR Program will jointly conduct a feasibility study for the establishment of OWSO and One Window Service Mechanism in the partner districts of DAR Program in Kandal and Battambang. Moreover, partner districts will be trained and coached how to providing services through One Window Service Offices and Mechanisms in a transparent and effective manner.